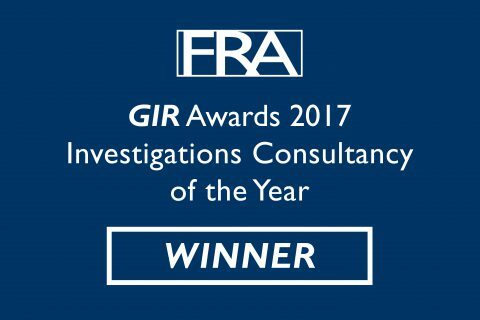 We are thrilled to announce that FRA has beaten steep competition to take home Investigations Consultancy of the Year at the 2017 GIR Awards! This is the second year in a row FRA has won the coveted award. Find out about all of the GIR Award winners here.